A judge ruled in favor of Dooney & Bourke in the trademark dispute involving their “It Bag” monogram . 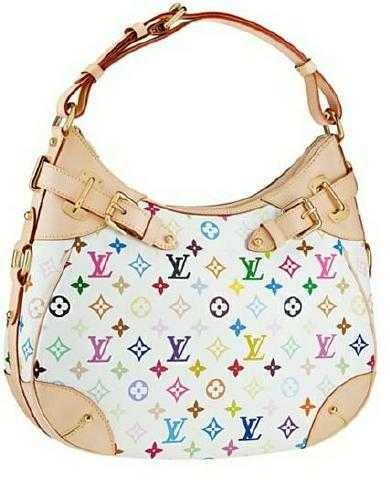 . . and the Louis Vuitton Monograme Multicolore collection. The judge implied it was less a case of infringement as the fact that Vuitton didn’t like Dooney & Bourke cashing in on a trend LV started. Also covered in New York mag and probably all over, by now. Here’s the opinion. Kind of surprising that Vuitton took it this far — they lost virtually every battle in this war. One thing which I always wondered about is why Vuitton did not bring a copyright claim (the Murakami design is akin to a fabric design) and whether it could have prevailed on such a claim. The DB deisnged looks awfully like a derivative work which copied the basic design but adapted it to use DB trademarks insteand of LV trademarks. thank you very much to do this for us, you can have a look at the nice ugg boots, they can match with the handbags very much.